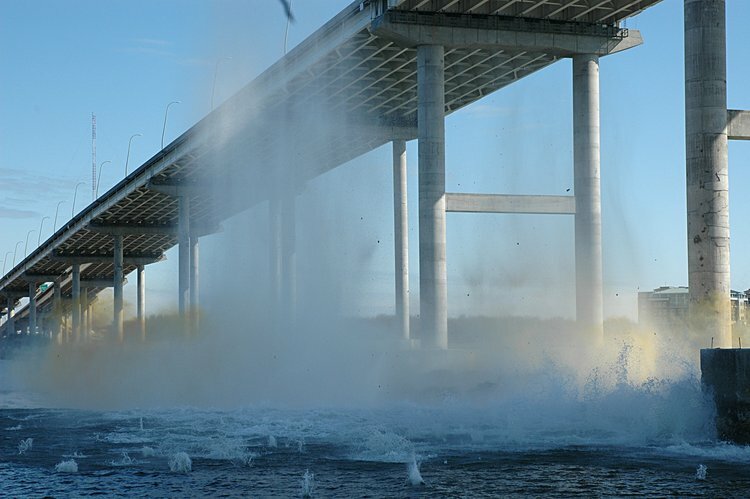 I took the day off, but Mickey and Ken can't take the day off. 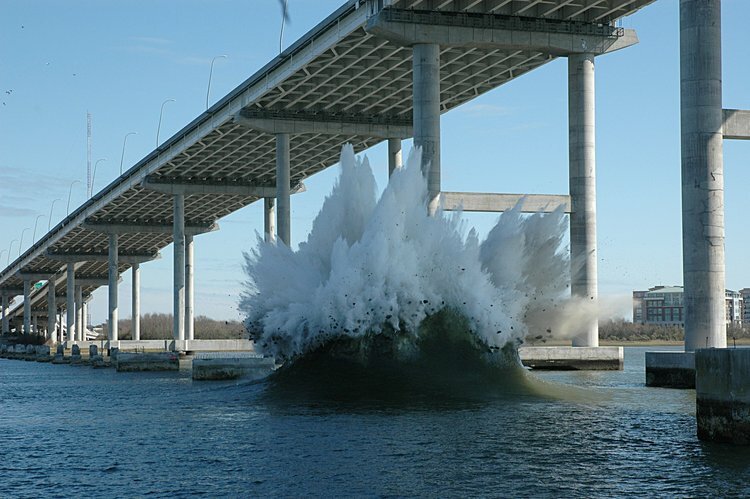 So they imploded the M5 substructure and here are Mickey's photos. 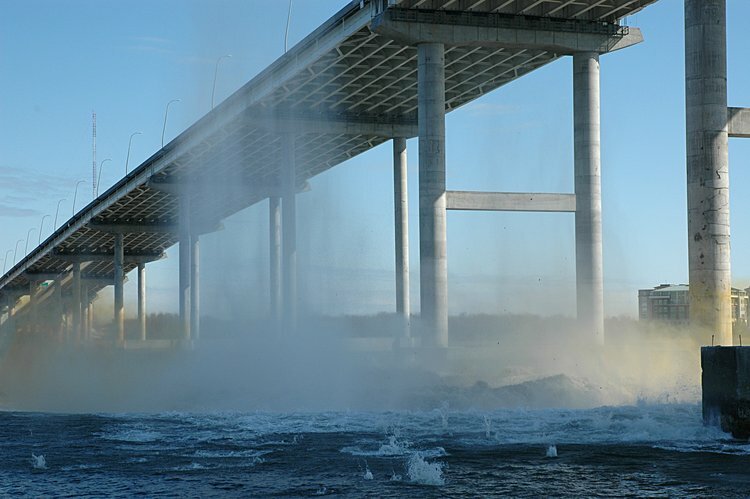 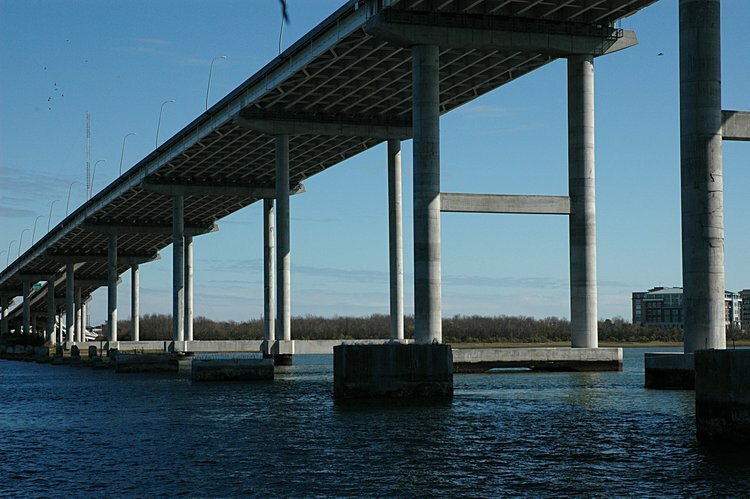 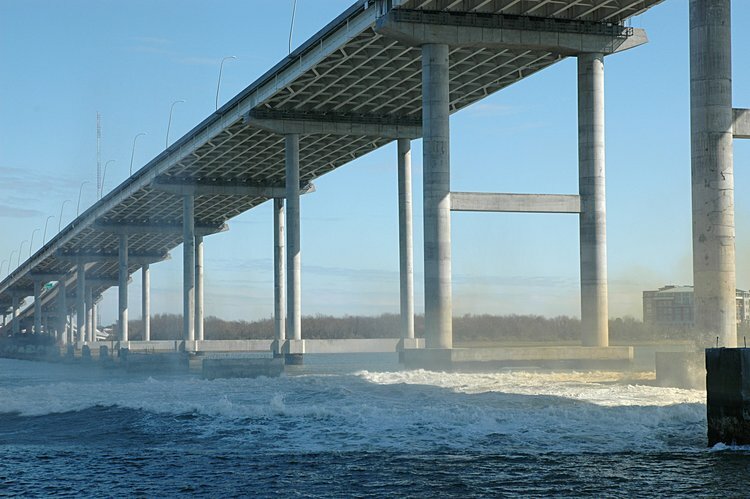 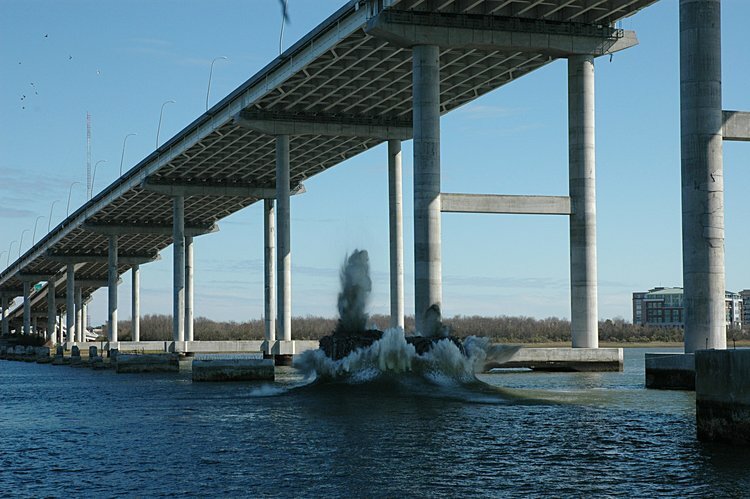 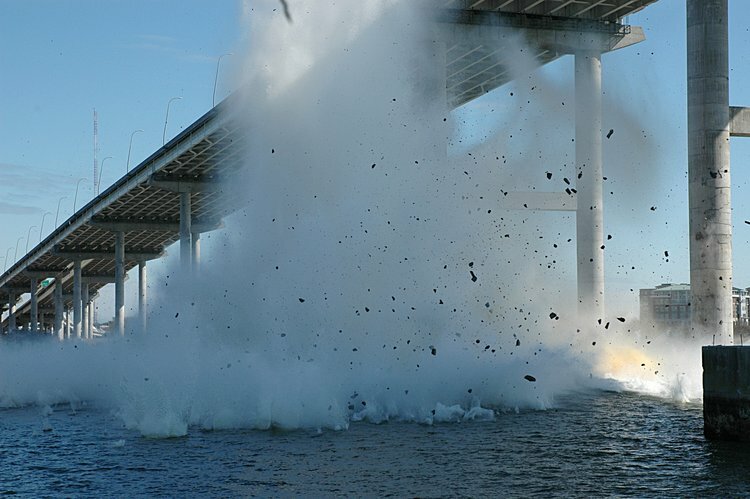 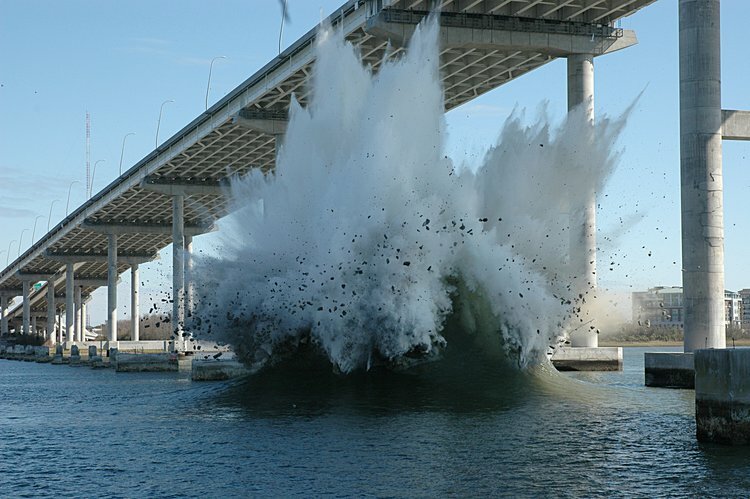 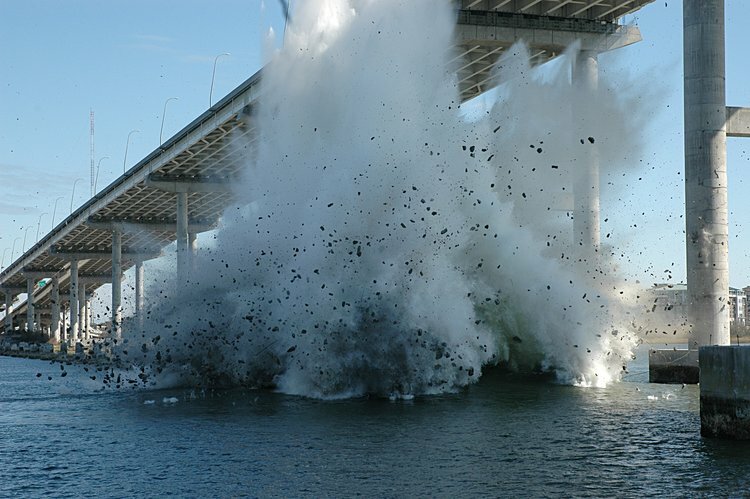 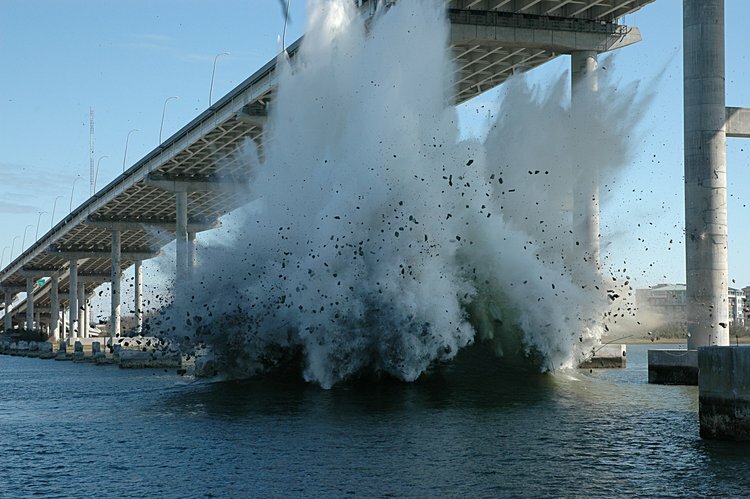 You might remember that December 16 implosion of the M1-M5 piers". 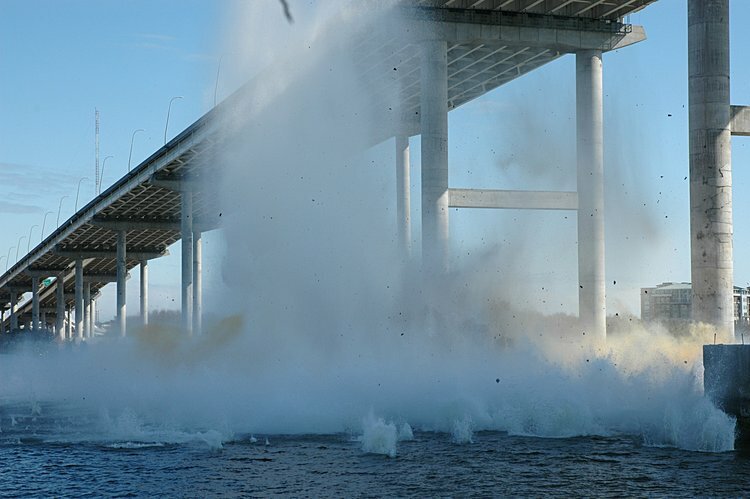 Here Mickey and Ken are finishing the job.